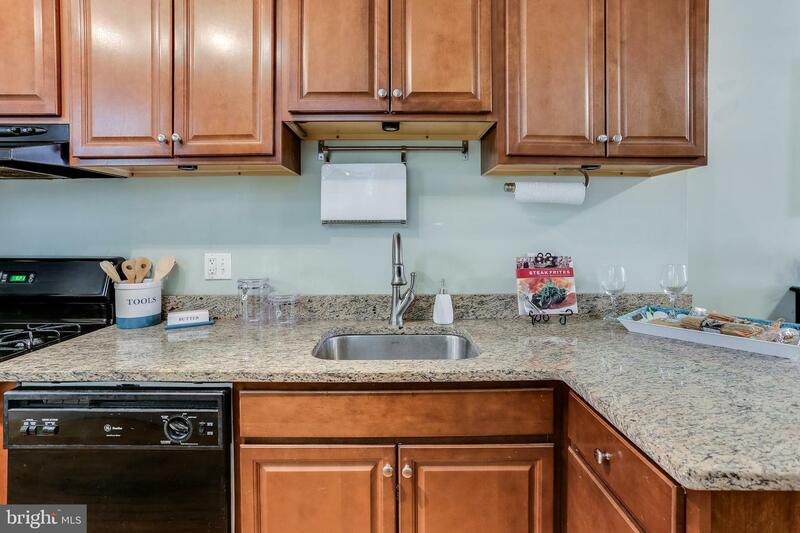 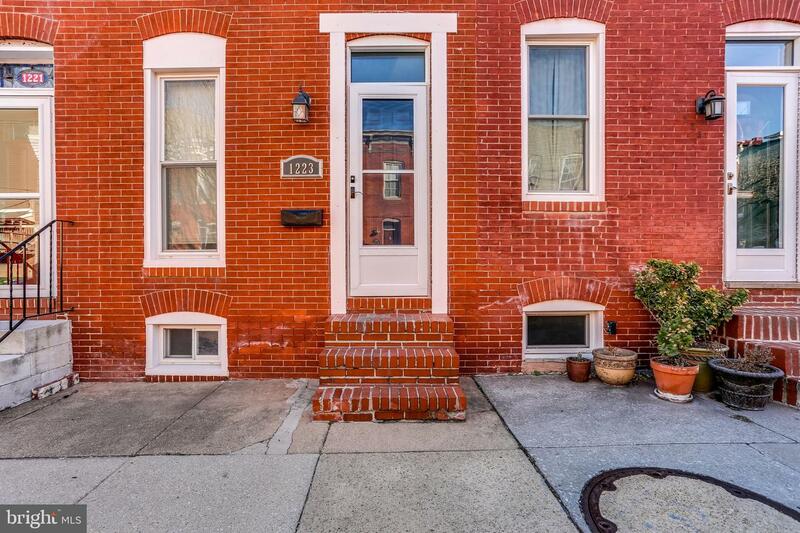 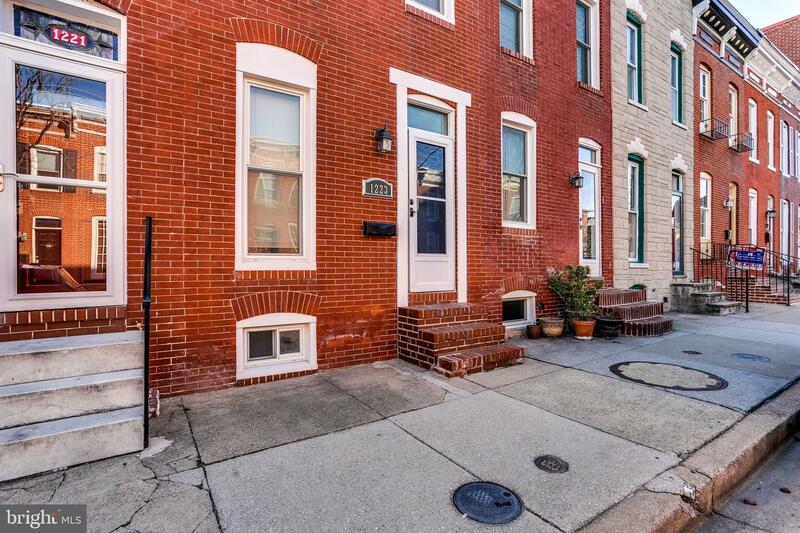 Great location in the heart of Federal Hill! 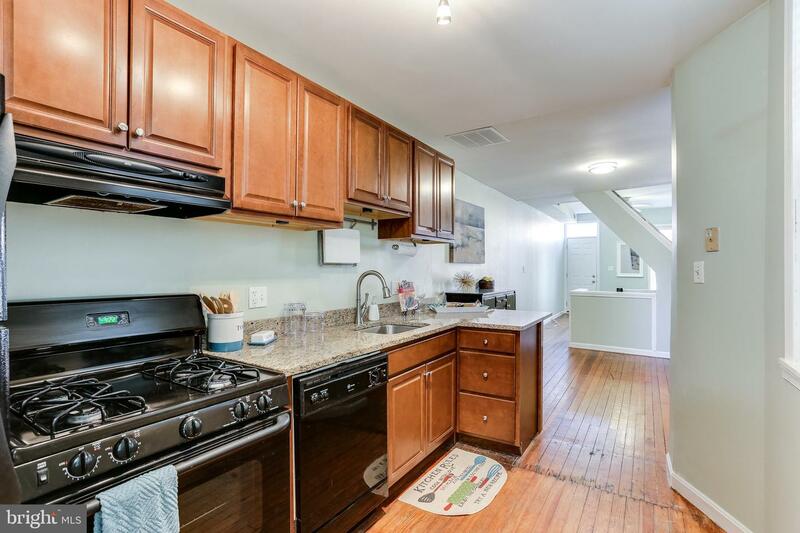 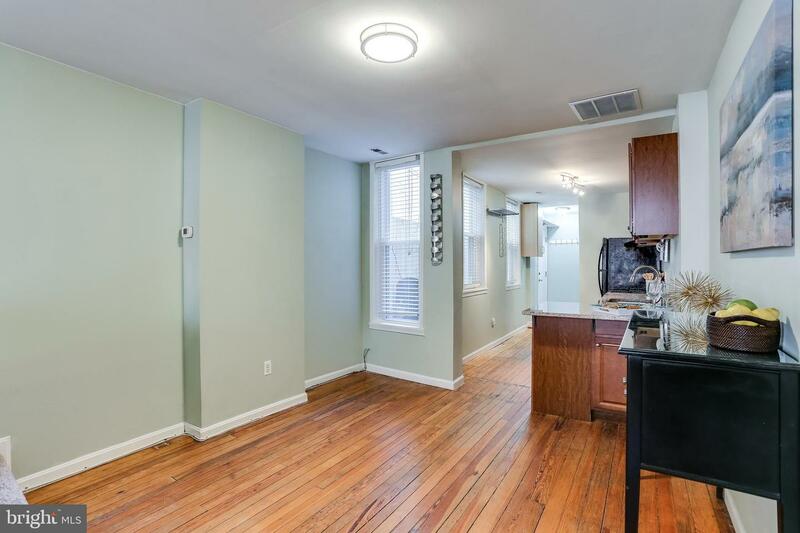 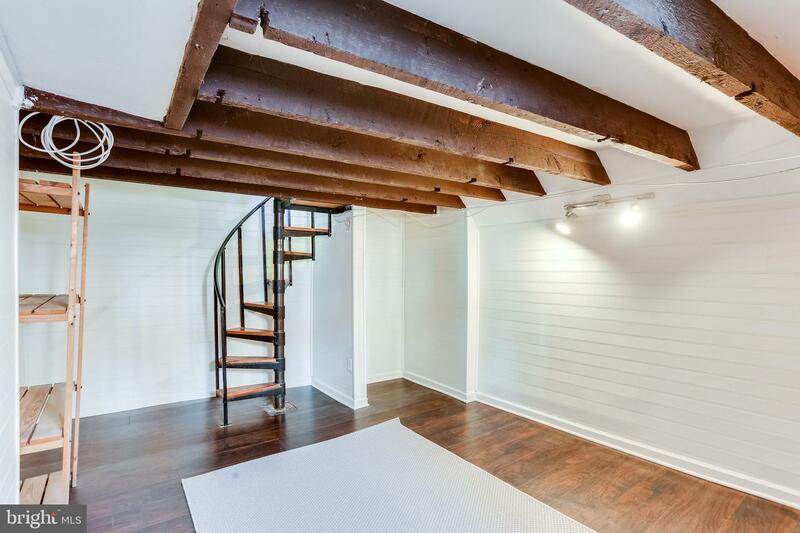 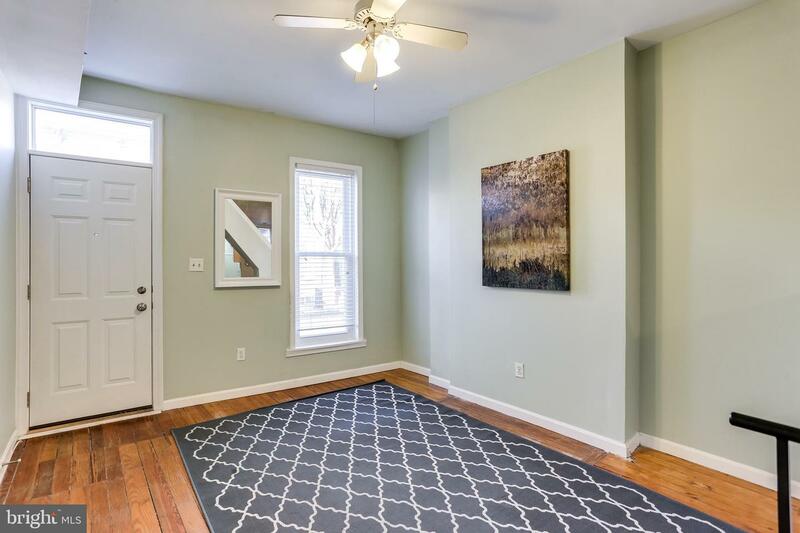 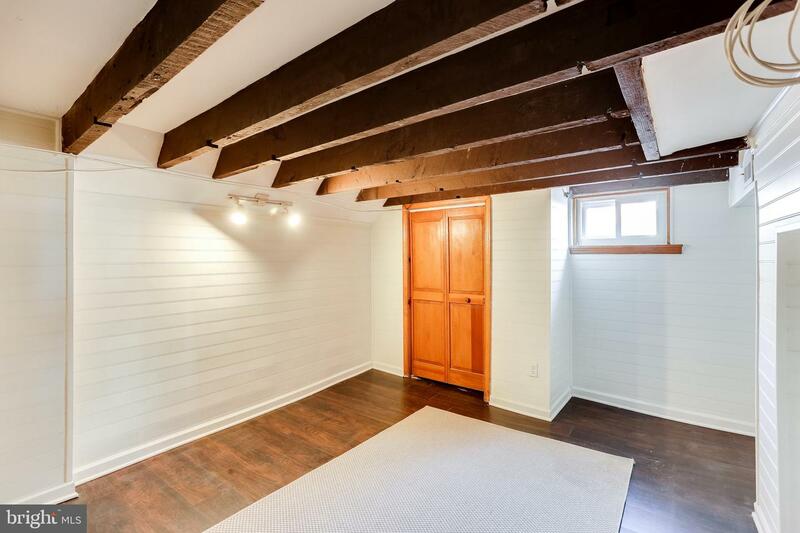 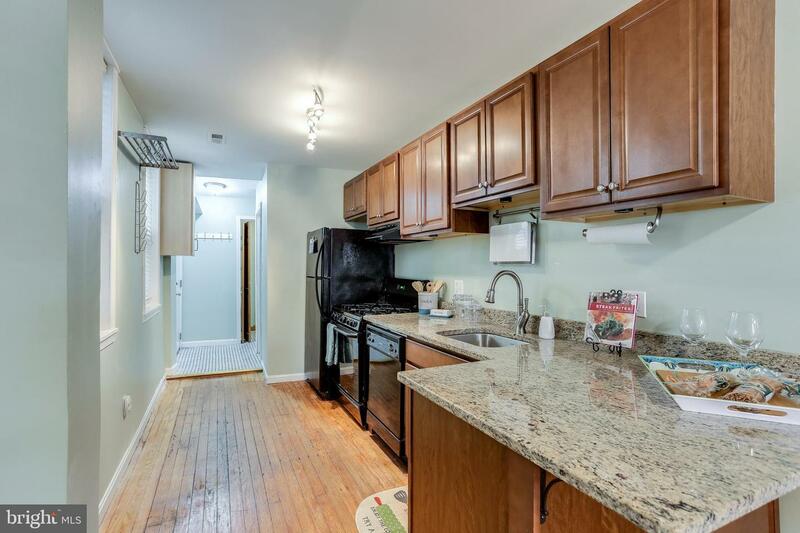 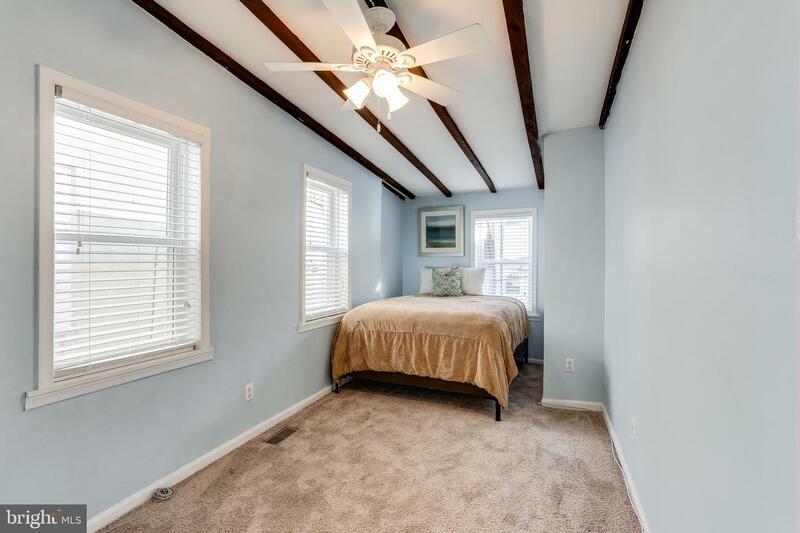 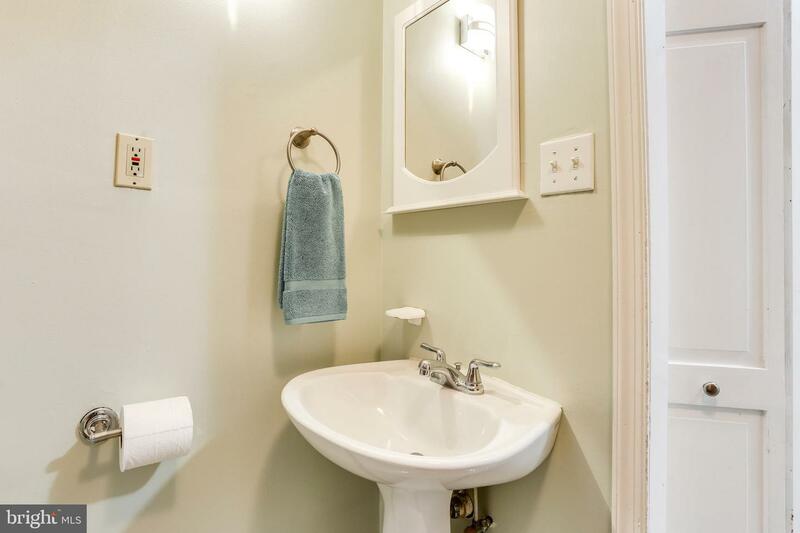 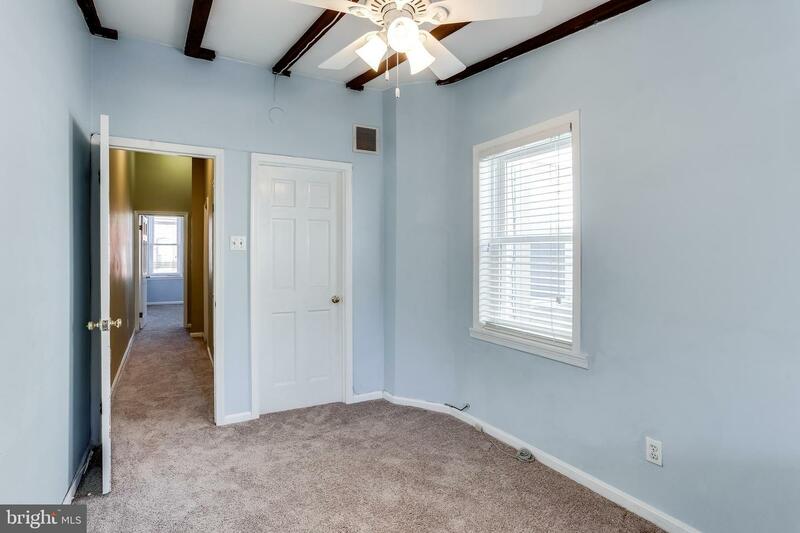 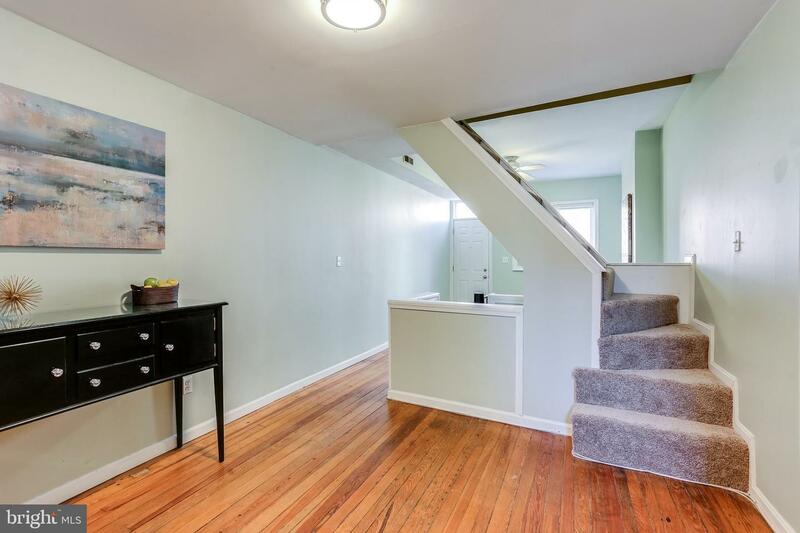 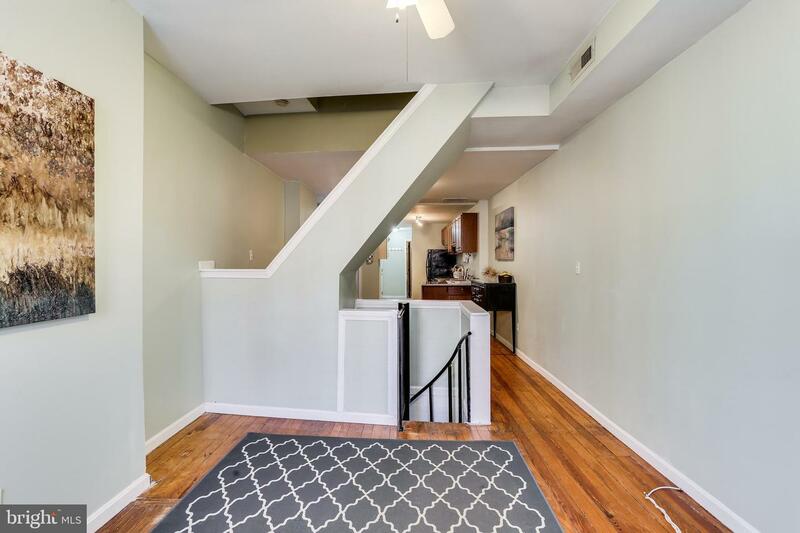 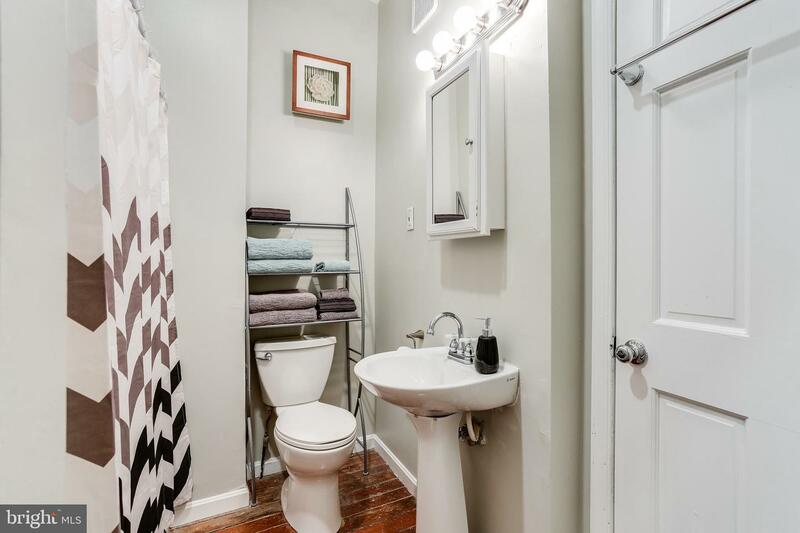 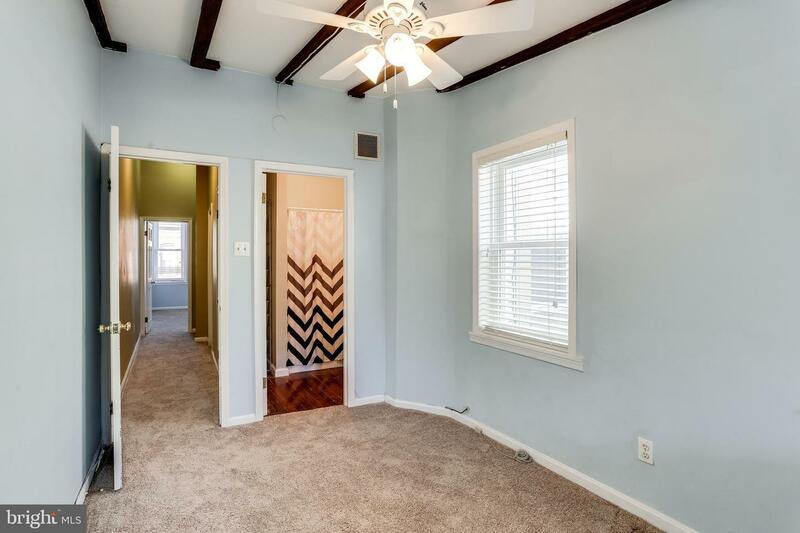 Charming 2 bed 1.5 bath row home with vaulted ceilings, exposed beams, hardwood floors throughout, 1st floor laundry, finished lower level perfect for a home office, tv room or playroom! 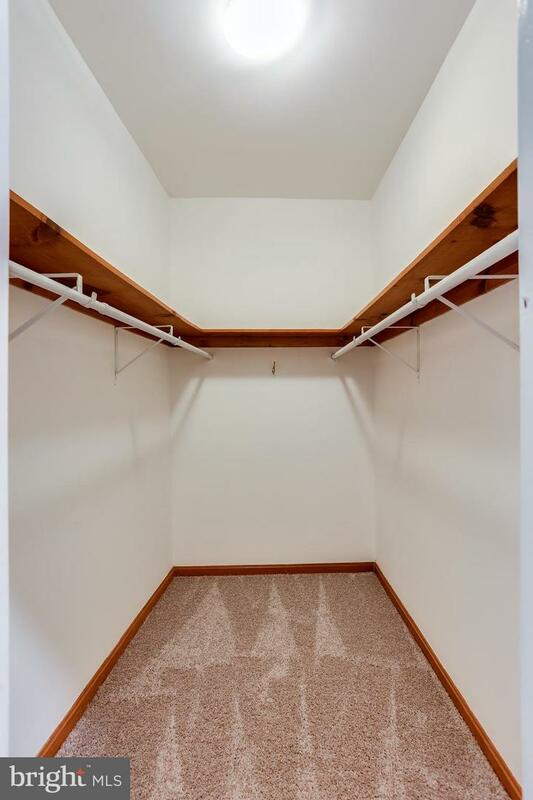 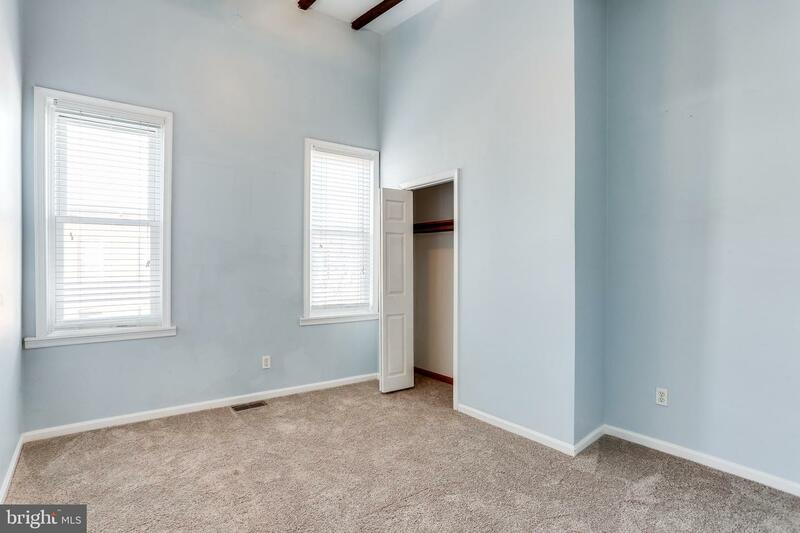 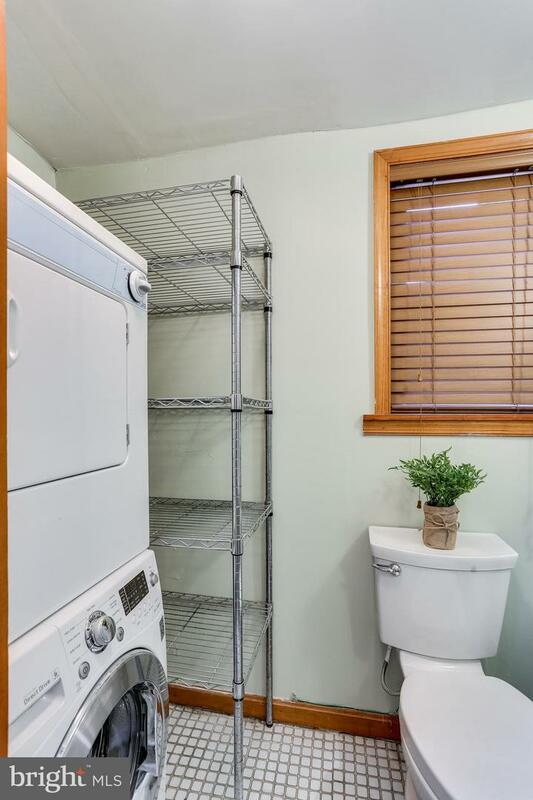 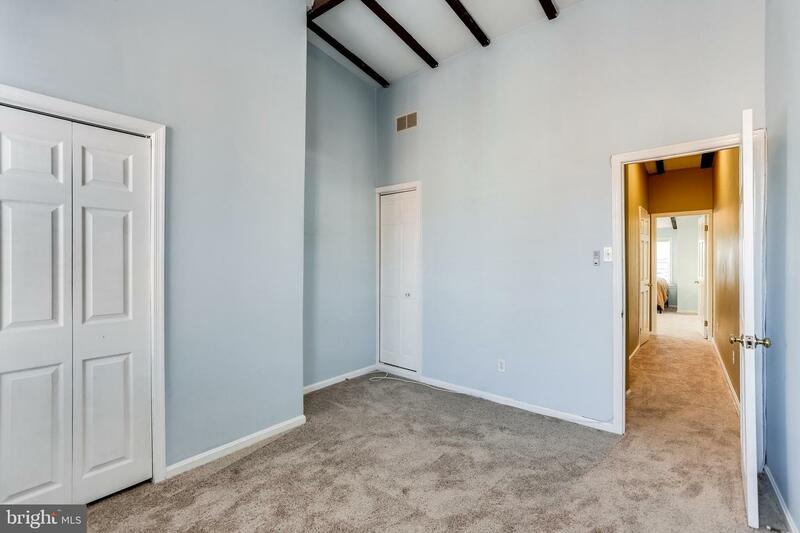 Large walk in closet on 2nd floor for extra storage!